Trainer Bjorn Baker is confident Music Magnate can acquit himself well in a strong Missile Stakes. Talented sprinter Music Magnate holds a unique place in Bjorn Baker’s stable as the trainer’s first Group One winner in his own right. Baker has been associated with many other top-line performers when he worked with his father, champion New Zealand trainer Murray Baker. While Murray Baker has made his name with some of the best stayers in Australia and New Zealand, Bjorn has been mainly associated with quality sprinters including 2016 Doomben 10,000 winner Music Magnate, 2014 Magic Millions winner Unencumbered and Winning Rupert, beaten once in a six-start career. Whether eight-year-old Music Magnate can match it with some well-spruiked horses half his age in Saturday’s Group Two Missile Stakes remains to be seen but his trainer is more than happy to try. “I’m confident he has still got it,” Baker said. “It’s a strong field and whether he can beat the young horses coming through I don’t know. Music Magnate was unplaced in the Al Quoz Sprint in Dubai in March, a run that disappointed Baker but from which the horse recovered quickly. He will need to be at his best against newly turned four-year-olds Kementari, who is the odds-on favourite, She Will Reign, Pierata and Showtime possible candidates for the remaining three slots in the $13 million Everest on October 13. 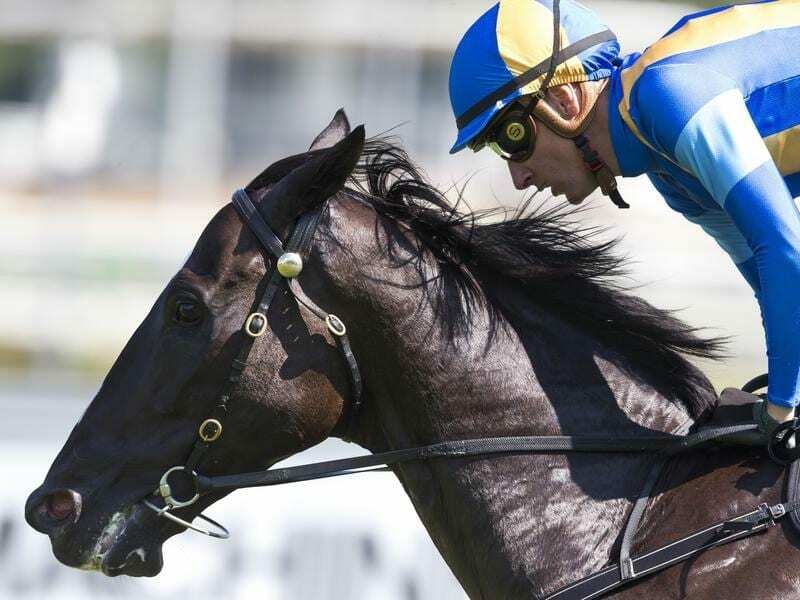 Baker is eyeing off the Sydney Stakes, the Everest consolation, on the same day with Music Magnate and possibly Egyptian Symbol who also runs in the Missile. “I realise Music Magnate would be struggling to make the Everest but if there’s a late pull-out and there’s a deal to be made, we’ll be on the spot,” Baker said. Kementari’s trainer James Cummings is pleased with the Randwick Guineas winner after his two solid barrier trials ahead of his return. “This is a really important test for him,” Cummings said. “He’s had a solid preliminary preparation in the lead-up to this first up run. “While he’s not yet fully wound up he’s nevertheless capable of running very well fresh.